Any progressive wearer who wants to take full advantage of Freeform technology, is a V-PRO wearer! Our motto is that there is always room for improvement! 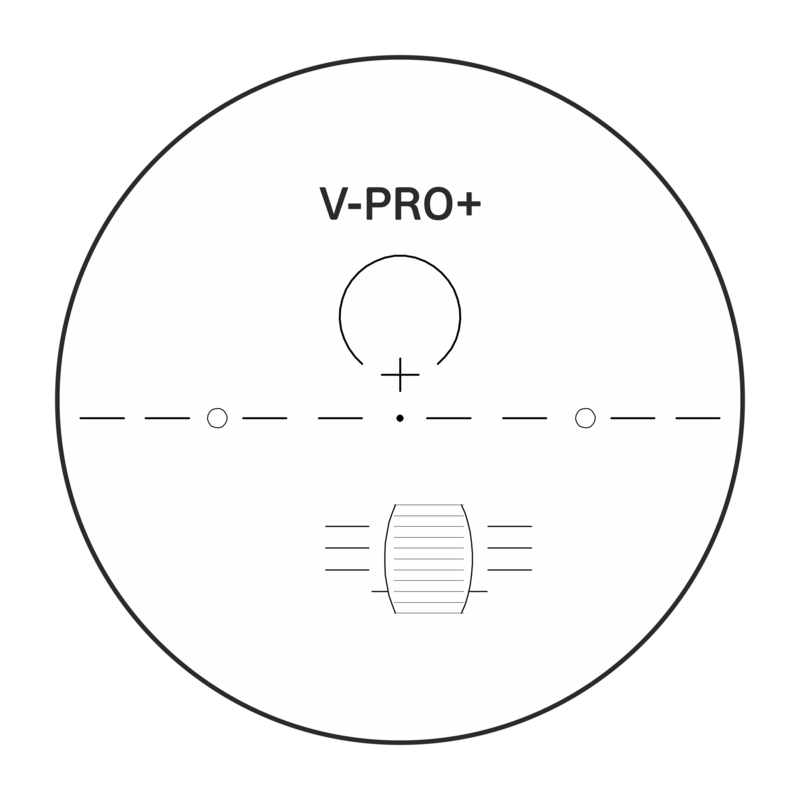 So we never stop evolving and this is why you can enjoy the brand new V-PRO plus! Increased vision in comparison to our previous V-Pro Design. Synchronization of the visual zones. Very good image quality due to the high base curve diverse selection. Perfectly balanced to achieve a better overall quality for both indoor and outdoor use.